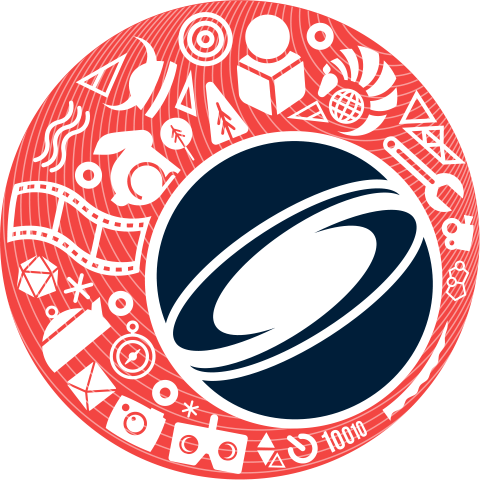 During 60-80 minute presentations, production team members from some of the most compelling recent releases pull back the curtain and offer SIGGRAPH attendees a glimpse at the hard work behind the scenes. 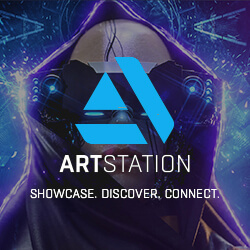 Attendees are able to ask questions about production challenges and work flow issues on complex productions in CG animation, visual effects, gaming applications, virtual reality, themed entertainment, cultural exhibition, projection mapping and other applications of computer graphics. Gain an in-depth look at how industry wizards use the latest software to create astounding and inventive work. The final product shared during SIGGRAPH Production Sessions is always astonishing, but equally inspiring is the hard work and boundary-pushing creativity that goes into each frame and sequence. Prepare to be wowed – and enjoy the studio props and models as well! This one-of-a-kind exhibit recognizes the art, processes, and physical materials involved in the creation of major studio projects — not just the final piece on screen. The gallery features artwork, props, costumes, and more from recent film, VR, or game productions for an exclusive behind-the-scenes look at some of Hollywood’s biggest blockbusters. The Production Gallery will also showcase an exhibition with 50 pieces of original artwork from world-renowned, legendary futurist Syd Mead (known for contributions to “Blade Runner,” “TRON,” “Star Trek: The Motion Picture,” “Aliens,” “Time Cop,” “Tomorrowland,” “Blade Runner 2049”). Entitled “Progressions,” the exhibition is a retrospective of more than 50 years of artwork by Mead, from his academic years to his most current works. Through selected drawings, color preliminaries, and finished paintings, attendees will get a glimpse into Mead’s thought process, unique approach, and detailed technique as the pieces move from idea to final artwork. The exhibition will also feature the Syd Mead mobile app, available via SydMead.com or by searching “Oblagon AR” in the Apple or Google Play stores. Participants who download the app to their phone or tablet can hold it up to any of the Pebble Beach Triptych artworks and view the vehicle in 3D. In addition, the app allows viewers to experience Mead’s original line drawings and color rough draft for the artwork, to truly show the progression of the art. We’re celebrating 25 years of one of a handful of films that can say it changed movies forever: “Jurassic Park” (1993). Join us for this special screening with an introduction from Steve “Spaz” Williams, a legendary pioneer in computer graphics who helped develop Jurassic’s infamous dinosaurs — the first-ever digital animals! Williams’ impressive career spans several other landmark movie moments, including the Oscar-nominated face contortion in “The Mask” and Oscar-winning “Terminator 2” (first CG main character) and “The Abyss” (first “soft surface” CG character). 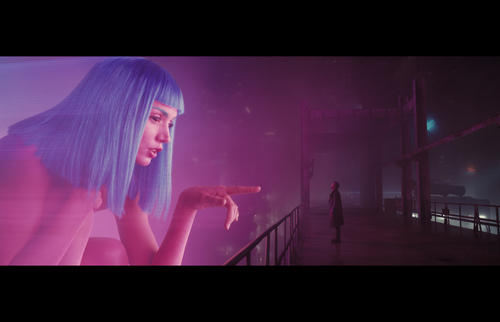 : DNEG, Framestore, and MPC Present: The Visual Effects of "Blade Runner 2049"
Description35 years after the release of the original "Blade Runner" film, the visual effects teams behind "Blade Runner 2049" were tasked with the challenge of crafting a dystopian world in the next phase of one of the most-beloved sci-fi films of all time. Set 30 years after the first film, the sequel follows a new blade runner as he unearths a long-buried secret that has the potential to plunge what’s left of society into chaos. From the creation of the LA cityscapes, Las Vegas, and Trash Mesa environments to the development of a holographic Joi and the return of Rachael, join the filmmakers from DNEG, Framestore, and MPC as they discuss their Academy-Award winning work that paid tribute to the original picture while creating a film of the future. 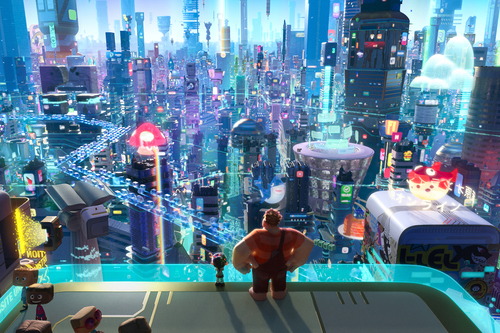 DescriptionIn “Ralph Breaks the Internet: Wreck-It Ralph 2,” Vanellope von Shweetz and Wreck-It Ralph leave Litwak’s video arcade behind, venturing into the uncharted, expansive and thrilling world of the internet on a quest to save Vanellope’s video game. Building the metropolis of the internet was no small feat: its smallest buildings are the size of the Empire State Building, and tens of thousands of dynamic, digital signs can be seen in one city shot. The world then needed to be populated with characters, ranging from the everyday citizens of the internet – netizens – to service workers and algorithms who run the world wide web. Throughout the making of the film, the production team was challenged to push the boundaries both artistically and technically in visualizing a world that is ever-changing and seemingly endless – a concept as familiar as the internet executed in a way that has never been seen before. DescriptionIn this production session, we will share our story of working on the legendary show, "Game of Thrones", since the series’ fourth season, detailing the learnings and knowledge we have gained from our multi-season experience on the groundbreaking show. We will go in depth on two of season 7’s most intense sequences, starting from the concept art and working through the processes that got us to the final shots. Our long-term relationship with the filmmakers helped us anticipate their hands-on approach for art directing, which we took into consideration when planning for the Sea Battle scene in episode two and the dramatic fall of The Wall in the season finale. At the session, we will share how we prepared to give the filmmakers freedom to play with the art direction, including how we set up a master scene file for the Sea Battle for this purpose. This nighttime battle contained a plethora of challenges, from simulations, to CG environments, the CG ocean, and CG background ships mixed with compositing fire elements, which we will look at in the session. 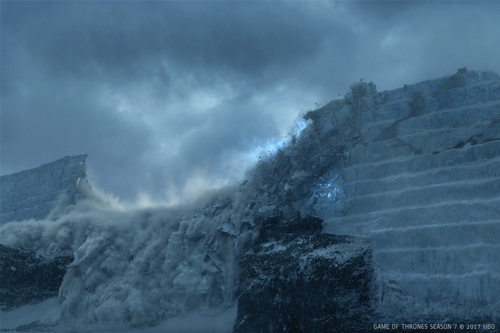 For the season’s climatic finale, we created the first full view of The Wall at Eastwatch-by-the-Sea and then blew it to pieces, earning the 2018 VES Award for Outstanding Effects Simulations in an Episode. At the session, we will discuss the process of creating a flexible asset -- The Wall -- allowing for various possibilities for the art direction and simulation. We will also present the techniques we used to score the wall up to its dramatic collapse. 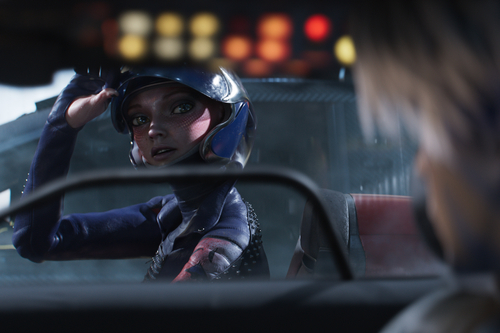 DescriptionLAIKA is a studio whose mission is to realize the potential of stop-motion animation by fusing old-school artisan-ship with cutting-edge technology. 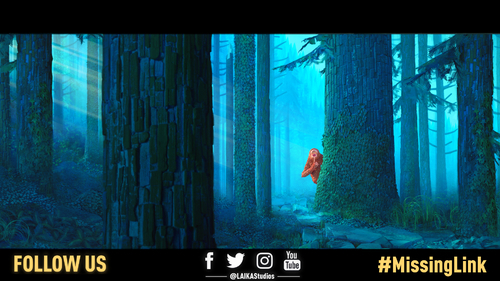 This production session will highlight the work done by LAIKA's in-house visual effects team on the studio's fifth film, Missing Link (in theaters 19 April 2019). During this session, the LAIKA team will highlight its unique production pipeline and how its digital efforts were created in concert with the puppet-makers and set builders at the studio. 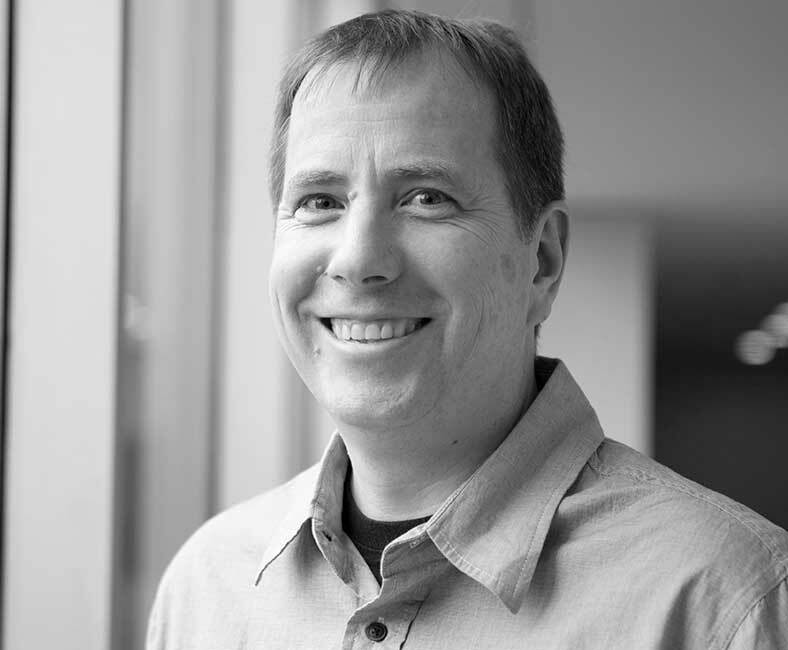 The team will discuss their adoption of RenderMan's RIS and how LAIKA was able to leverage new workflows to quadruple their output of photo-real, design-intensive background puppets, props and environments for the film. 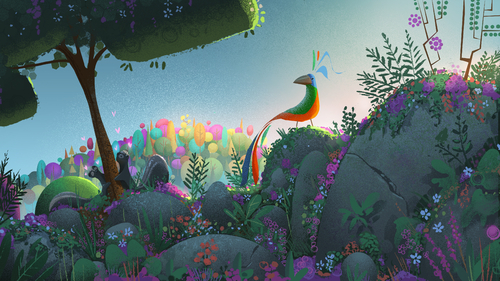 "Missing Link" required a great deal of collaboration between the studio's on-set camera team and visual effects. 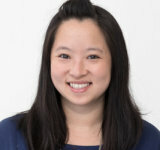 This session will also underscore the challenges faced when fusing boundless digital scenes with camera setups dictated by an animator's ability to reach a puppet. The team will show examples of how camera data was shared, scaled and augmented during the film's production. DescriptionIn this deep dive into Steven Spielberg’s "Ready Player One" teams from Industrial Light & Magic and Digital Domain will showcase the break through virtual production techniques and technology deployed for the film and the visual effects involved in bringing the film’s dystopian vision of life in 2045 to the screen. In addition, the teams will delve into the immense artistic and technical challenges of designing, building and animating every aspect of the expansive virtual universe known as the OASIS. : "Incredibles 2": Suit Up, It Might Get Weird! DescriptionIn a conversation that will not only span multiple disciplines, but also multiple years of technological advancement at Pixar, the team behind "Incredibles 2" - many of whom also worked on the first film - will compare and contrast the filmmaking process then and now. With a sequel, there’s always the challenge of making a film true to the original, yet different in every detail. In building the world of “Incredibles 2” the team tackled one of the most technically daunting films in Pixar’s canon, all while needing it to hue to the familiar tone established by the first film. Hear from this super group as they examine how they used the past to inform the present and, incredibly, achieved the near-impossible. 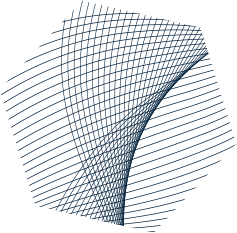 DescriptionIn 1996, SideFX released Houdini version 1.0, bringing the power of procedural methods to visual effects artists around the world. 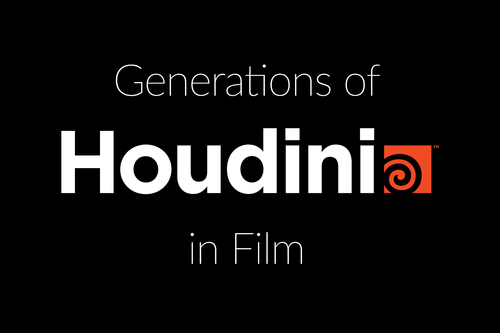 This year, more than two decades since Houdini's original release, SideFX was awarded a Scientific and Technical Academy Award of Merit to recognize its continual innovation and dedication to visual effects artists. This panel, moderated by Ian Failes, brings together multiple generations of creative leadership - from those who embraced the initial release of Houdini, to artists who have more recently discovered Houdini's procedural methods. Join this international group from ILM, DNeg, Walt Disney Animation Studios, Framestore and UTS Animal Logic Academy, to hear unique perspectives as they tell stories from the past to the present, and look ahead to the future of computer graphics. DescriptionInspired by a Native American myth, Baobab Studio’s "Crow: The Legend" tells a story with themes of diversity, inclusion, sacrifice and self-acceptance. Director Eric Darnell and the team behind the Emmy-winning VR animations "Invasion!" and "Asteroids! ", share insights from their most ambitious VR project to date. In this production session we will answer the following questions and more as well as showcase our work: What are the differences between creating a VR animated experience versus a 2D animated film? 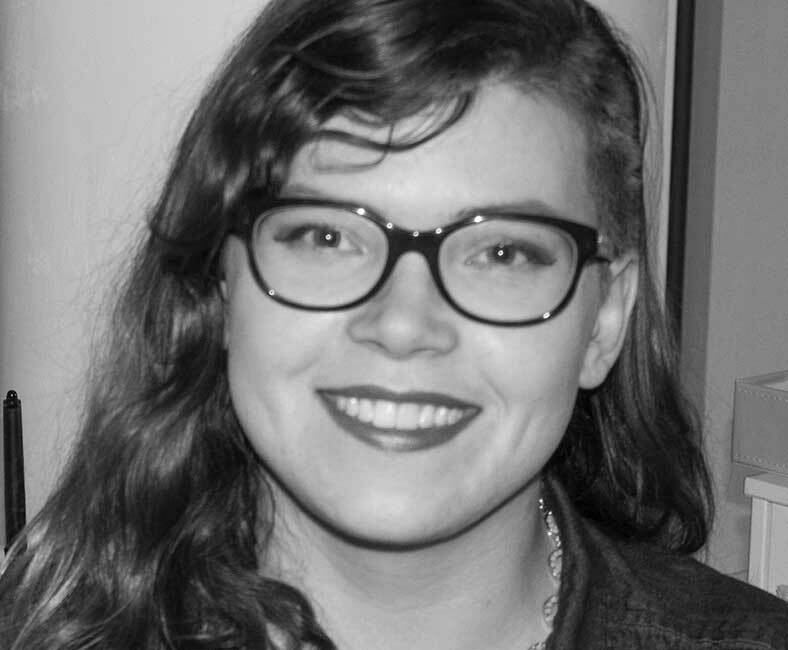 How do we blend original music, interactivity with a VR storybook visual style to capture the mythical quality from the Native American folktale? How do we balance audience participation against focused narrative? As the audience plays the role of the “Spirit of the Seasons”, how does the viewer interact with and affect change on the characters and their world. What creative and technical challenges arise by integrating user agency and interactivity into the narrative? How do we direct the viewer’s eyes when we no longer have a frame? How do storyboarding, staging, and animation change when the viewer can look anywhere and be part of the story? 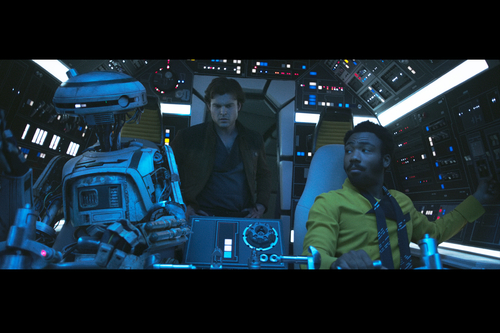 : Making the Kessel Run in Less Than 12 Parsecs – The VFX of "Solo: A Star Wars Story"
DescriptionJoin the visual effects team as they take you behind the scenes on one of 2018’s biggest films. The team will showcase the innovative shooting techniques developed for the film and the unique collaboration with Director Ron Howard that allowed this chapter in the Star Wars universe to be brought to the screen. The team will also pull back the curtain on how they took old school methodologies and combined them with cutting edge technologies to create the film’s groundbreaking visual effects work. 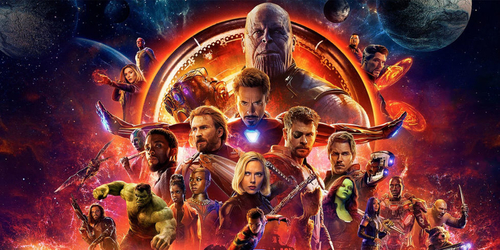 : The Making of Marvel Studios’ "Avengers: Infinity War"
DescriptionFour years after the events of "Guardians of the Galaxy Vol. 2", the Avengers have been torn apart following the events of "Captain America: Civil War". When Thanos arrives on Earth to collect the Infinity Stones for a gauntlet that will allow him to bend reality to his will, the Avengers must join forces with the Guardians of the Galaxy to stop him. Marvel Studios, ILM, Weta Digital, and Digital Domain take SIGGRAPH audiences through their VFX journey as they created some of the movie’s most heart-stopping moments.